2" H x 6¾" Dia. Add texture to your bowls sides with this mold. 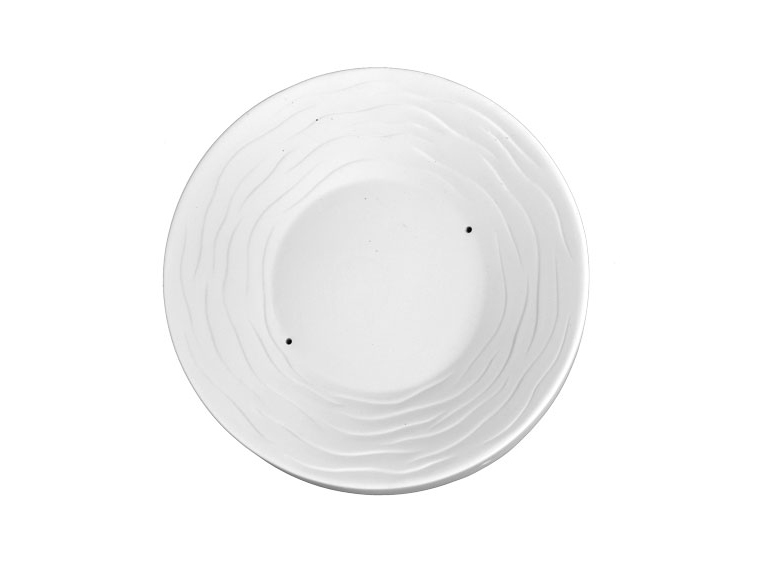 Pick up the plates and platter for a complete set! Radial Bowl Mold Measurements: 6.75" Diameter x 2"